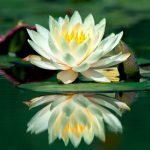 We offer a variety of practitioner courses, as well as our more in-depth Diploma courses, which includes your choice of practitioner courses along with attunement systems, self-development courses and spiritual development courses. All of our courses are certified and internationally recognised. 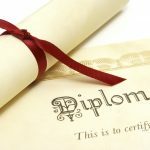 On completion of one of our Diploma courses, you have a choice of wording on your final certificate, between “International Diploma in Advanced Energy Healing” or “International Diploma in Natural Therapies”. And for those of you that love learning new things and just can’t get enough of our fabulous courses, we now offer the pinnacle of all courses – The Full Access, which allows you to study ALL of our courses (valued at over £10 000) for a mere £1 599 – a fraction of the price if you were to purchase all the courses separately. See below for more details on all of our courses. Choose as many subjects as you like, and complete them within 24 months. No compulsory subjects necessary – choose only from the Practitioner’s Course list if you like, or mix this with Attunement Packages, singles, and Spiritual Development courses – it is entirely your choice how you structure it. All courses shown on enrolment form at the time of signup as well as the individual subject choices shown in the Info Guide are available for this special. Choose between the Standard, Higher and Master Diploma options of our International Diploma in Advanced Energy Healing & Natural Therapies. Standard Diploma: comprises 18 courses: 9 compulsory and 9 of your choice. Higher Diploma: comprises 23 courses: 9 compulsory and 14 of your choice. Master Diploma: comprises 31 courses: 9 compulsory and 22 of your choice. This course is an important base for any existing healer, those interested in becoming a healer, and also for self and spiritual development. 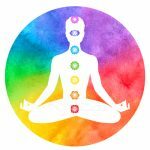 Course comprises a collection of courses: Introduction to Metaphysics, Meditation & Visualisation, Subtle Energies (chakras, the aura, and more), Healing Tools and Techniques, Basic Anatomy & Physiology, Journey Within, Creating your Own Reality, Etheric Clearings 1 – 4. Our Certified Usui Reiki Master Teacher Video Home Study Course is built around our 3 best-selling Usui Reiki manuals. 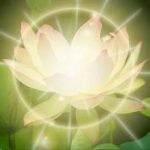 With around 300 pages of text and full colour images covering all three levels of Reiki, with bonus level of Reiki Advanced, within 46 individual reiki lessons, our Reiki Master Teacher home study course is ideal for both the complete novice who is new to Reiki, as well as the more experienced Reiki Practitioner and/or Reiki Masters to fill in the gaps. Crystals can be used to augment energy healing. 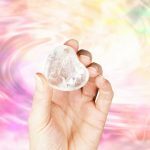 Each crystal or stone has specialized gifts for us, drawing in and radiating a healing energy specific to each stone or amplifying spiritual energies. Crystals have been used for many years to heal and bring balance. They work through resonance and vibration. Some crystals contain minerals that are known for their therapeutic properties, e.g. the copper in Malachite reduces swelling and inflammation. Crystal healing works on the physical, emotional, mental and spiritual levels of being. Crystals re-align subtle energies and dissolve dis-ease. Apart from just smelling heavenly, Aromatherapy is hugely beneficial in treating both physical and emotional conditions. 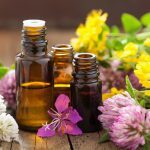 Aromatherapy is defined as the therapeutic use of essential oils made from various parts of plants, being roots, bark, stems, leaves, flowers, seeds, and fruit. Essential oils can enter the system either by inhalation or absorption through the skin, using various methods for both. Within each of us appears to reside the events of past lives. A migraine, chronic lower back pain or knee problem may be telling a story from an old accident or wound. 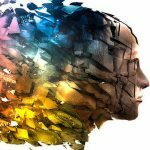 As the soul returns to life over and over these traumatic memories are re-created in our current life, often making little sense, and keeping us from living peaceful lives. They are brought to our conscious awareness by anxiety, panic attacks, anger, depression, phobias, obsessions, nightmares and unexplainable physical pain. 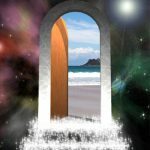 Past life regression allows us to see beyond the confusion and illusions of this life and brings about a healing of the past life that resonates into our present life. 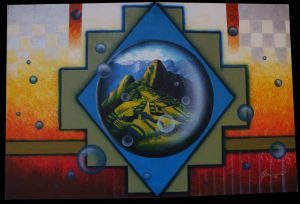 Ama Deus is a very Sacred and powerful Energy system that originates from the central rainforest of Brazil. 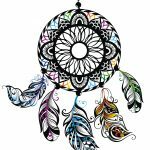 Over 26 symbols, which include: De-possession symbol, Birthday symbol, All-purpose energy, Heart attunements, Healing Moon symbol, Long distance symbol, Purification symbol, Friend symbol, Emergency symbol, and World leader symbol. 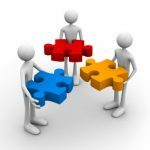 Once you have received the attunements you are able to pass them on to others. Sacred Breath is a Journey of remembering. A beautiful healing system that combines many different therapies, presented in a 76 page easy-to-read format. 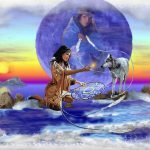 One Spirit connects you to your animal guardians, animal totems and spirit guides. It works with animals and nature. 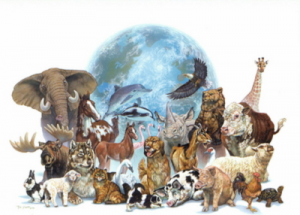 You will learn how to meet your animal guides and how to get to know them, how to help heal each other and how to work together for specific goals including healing self, others, animals and Mother Earth. We are all connected. 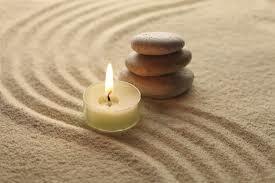 Karuna Ki is wonderful at strengthening your ability to heal on all levels, physical, emotional and spiritual. Karuna is a Sanskrit word that means “compassion in action”. Karuna Ki is the motivating quality of all enlightened beings who are working to end suffering on Earth. It is understood that Karuna Ki is not only extended to others out of love, but also because it is an entirely logical thing to do. In the same way that you would want to heal your own wounds, you would also want the wounds of others to heal. It is stated in Buddhist literature that Karuna Ki must be accompanied by wisdom to have the right effect. During this course you’ll learn about animal chakras and auras, various healing methods, and be given exercises and meditations that will help open your mind to hearing the animals around you! Telepathy with animals is a learned skill, reconnecting us with the ability we were all born with: to engage instinctively with animals and the natural world around us. Too often we lose touch with that sensitivity as we grow up. 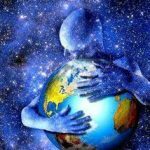 With this course, you will rediscover that amazing connection. 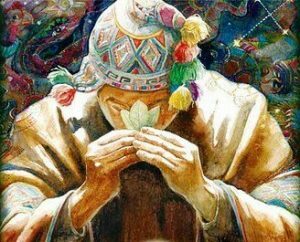 In the Andean spiritual tradition, the Nustas are the Goddesses and Sacred Archetypal Feminine energies of Nature. They are the original princesses of the Andean cosmology, and are sourced from the great mountains and sacred lakes in Peru. They are also connected to other waters and mountains on our planet. 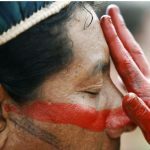 In the Quechua language of the Andes, the word “Karpay” means a rite or ceremony of initiation. 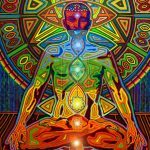 There are 7 Rites, corresponding with the 7 main chakras. 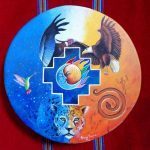 The power to do shamanic work is both within you and outside you and is readily accessible for channeling through you. Your inner resources include the creative power of thought and imagination, and the driving force of your spirit energy. They provide vitality, strength and determination, a supply of individual potentials which, however dormant or neglected, can be awakened and your own well of wisdom from which to obtain direction and inspiration. These inner resources constitute your power. There are seven symbols that are incorporated into this Healing system. 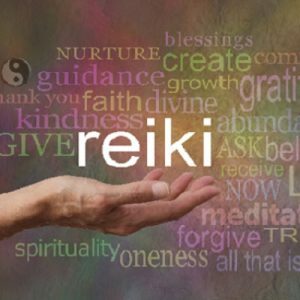 This system combines the gentleness of Reiki with the raw power of the Earth elements. It can bring you into contact with your spirit totems, give you your sacred name and balance your body with the 5 elements. 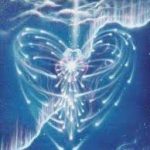 Tibetan “Soul Star” Reiki is a modality that came into to being with symbols that were channelled by Master Joni Brestler via her ascended Tibetan spirit guides. The Reiki Grand Master Degrees, or Secret Degrees as they are also known, are not part of the traditional teaching of Master Mikao Usui. Although Master Usui’s name is within the initial degree lineages this is only due to the inclusion of symbols that Master Usui received but were removed from the western teachings of Usui Reiki. The remainder of the Grand Master Degree’s are designed to give you the spiritual tools that you can use to tap into sacred symbols and mantras which when combined with meditation will bring the true meaning of each symbol to the individual seeking its knowledge and wisdom. 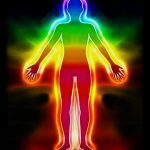 Chios Energy Healing is a relatively new yet very comprehensive energy healing system which employs powerful and effective aura and chakra healing techniques, nearly all of which are unique to Chios. Also included are an integral meditation method and personal growth exercises especially designed for the energy healer,as are new treatment procedures for complementary care of serious illnesses. 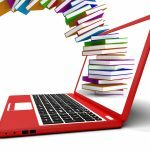 Chios is a complete, integrated system employing standardized instructional materials available to all, everywhere in the world. Does your life feel stagnant, like you’re not getting anywhere? Perhaps it’s time for some introspection and action on your part. Dive head on into our self-development and spiritual-development courses, to help you become unstuck, regain control of your life, and get you to where you want to be. See below for more details on our courses. 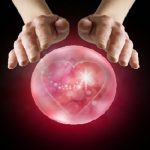 Everyone has the potential for psychic ability, and this course explores and discusses the nature of many types of psychic phenomena including telepathy, empathic ability, mediumship, all the “clairs” (clairvoyance, clairaudience, etc. ), ethics, and more. 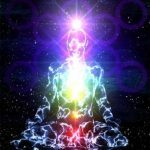 Common spirit communication modalities related to psychic phenomena will also be discussed such as channelling, as well as how to do a psychic reading. 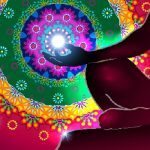 You will use meditation and visualization exercises to develop or enhance your own intuitive and psychic abilities with meditation audios. Once completed, you will have an excellent understanding of intuition and psychic phenomena as well as the tools you need to continue developing your own psychic abilities and how to channel messages from your guides and angels. This course takes you through various types of meditation and teaches you to meditate and visualise. 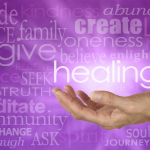 This course is one of the most important as it lays a solid foundation for energy healing. Course Content: Energy Perception, exercises to feel yours and others energy, the auric layers, How to see, feel and read the aura, including exercises, aura colours and what they mean, how to scan, balance, sweep, cleanse, and mend the aura, Chakras, their location and correspondences, How to scan and balance the chakras using various methods, including exercises, Hara dimension and re-aligning the hara line, Nadis (meridians), energy healing tools, healing techniques. 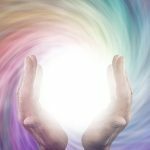 WhiteLight Self Empowerment is an intensive spiritual path of healing, clearing and realignment that was channelled by Reiki Master Daniela Hills. It is also a system that I have worked with for a number of years and have been blessed by the life transforming energies that are accessed when using WhiteLight. 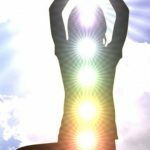 WhiteLight Self-Empowerment is a very powerful form of energy that heals, empowers, and clears your aura and all chakras including the lesser known chakras. 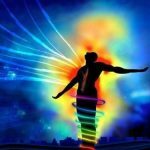 Mystery Mastery is a unique, oneness paradigm modality of truly advanced energy healing and personal spiritual awakening. It teaches you how to work from an embodiment of infinite nature, how to use that which is unknown and unknowable and to enter into states of consciousness that transcend all limitations, opening your healing channel to easier and deeper results and new possibilities. 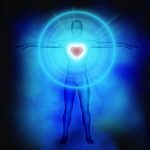 Mystery Mastery is a system of deep internal energy healing that is designed for experienced healers who are also on a path of self awakening and ascension. 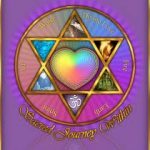 Course Content:Meet your Guides, Animal Guides and Angels, About Angels, Guardian Angels & Archangels, Meditations to meet your spirit guides and angels, and learn how to work with them. See the shop for further courses and details.